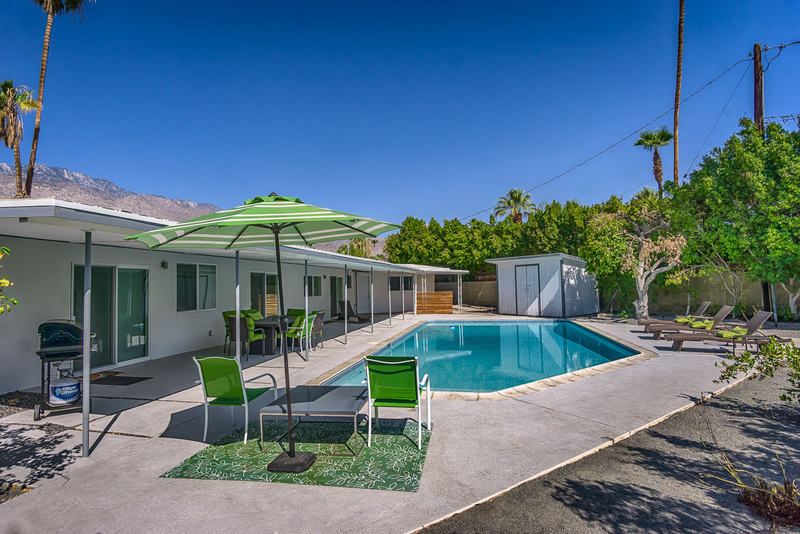 Palm Springs Sunrise Park big fixer for sale – 240 NW Cerritos – Large corner lot in a wonderful Central Neighborhood of Palm Springs. You own the land and the potential is through the roof on this one! Over 1800 square feet to work with as well as a double garage pool and all located on a corner lot. The Quiet neighborhood boasts magnificent views of Mt. San Jacinto and the proximity to all the great activities in palm Springs could not be better. You are 5 minutes from the heart of downtown just a few more minutes to golf, gaming, dining, shopping and more. VALUE: With homes like this fixed up selling at $600,000 and above the $437,000 asking price makes perfect sense. 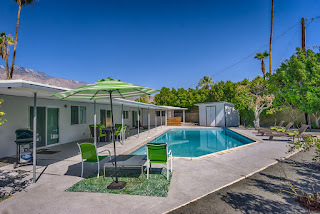 Palm Springs California is booming with new construction popping up all over, shiny new faces being put on many old properties and great plans for so many things. Airlines are adding flights, new hotels are being built and tourism is going up- this past year our National press attention has been huge. Long a sleepy golf hideaway in the Desert with a celebrity pedigree, Palm Springs is now a bustling destination resort with something for everyone. FUN: From film festivals attracting “A list” celebrities, to tours of the Mid Century modern architecture to dance parties and live music festivals. The hardest thing you’ll need to do is decided what you want to do! The best thing is that you can have all this fun in one of the most beautiful spots in Southern California. With scenic mountains, dramatic deserts and lush golf courses the natural beauty will captivate you. The past 3 years has seen an explosion of trendy restaurants offering a varied and eclectic dining scene. If interesting dining options are your thing you will not be disappointed. So come get in on all the excitement and check out the outstanding value in this Sunrise park home. Call 760-408-5300 for further info and to schedule your personal tour.